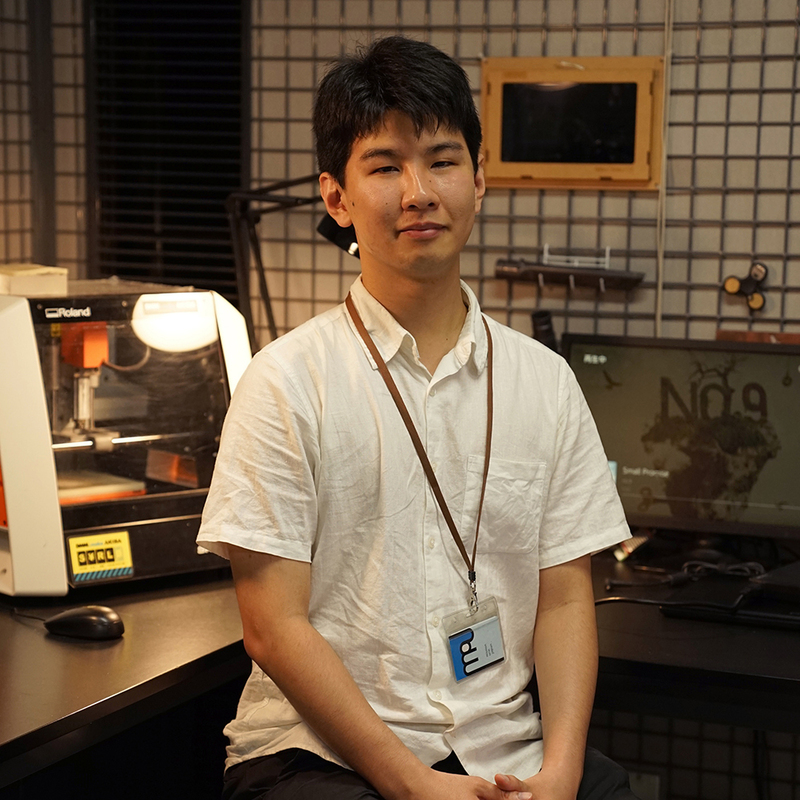 Born in 1995, Yuki Ogasawara is a design engineer engaged in problem solving through a cross-domain approach involving medical and welfare engineering and mechatronics. His past creations include the electric prosthetic arm Claffin and the X VEIN rescue drone. He also takes work on consignment primarily in the area of product design as a freelance engineer, building on his job and life experience. He is coauthor of the book Fusion 360 Masters. 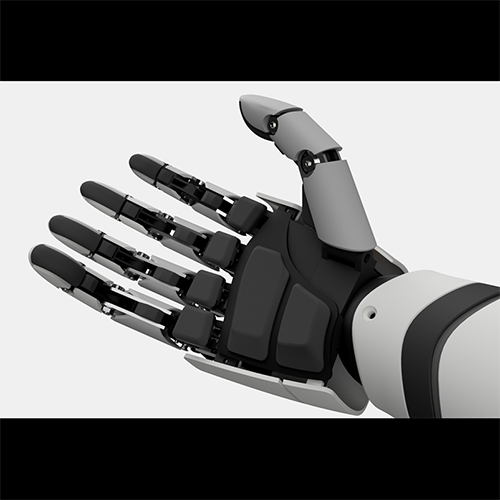 This prosthetic arm brings with it a sense of fun and ingenuity for a comfortable daily life. 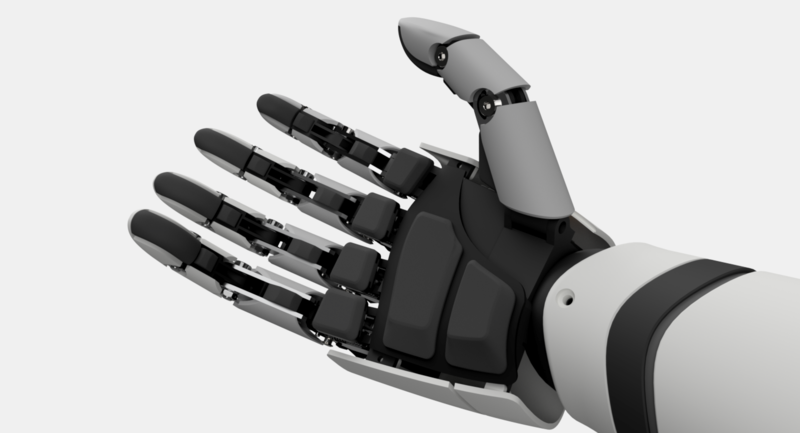 By creating the arm in collaboration with people with upper limb disabilities, he arrived at a solution with many advantages for the user, such as the possibility for free expression according to hobbies or the environment, and extensibility for specific applications. 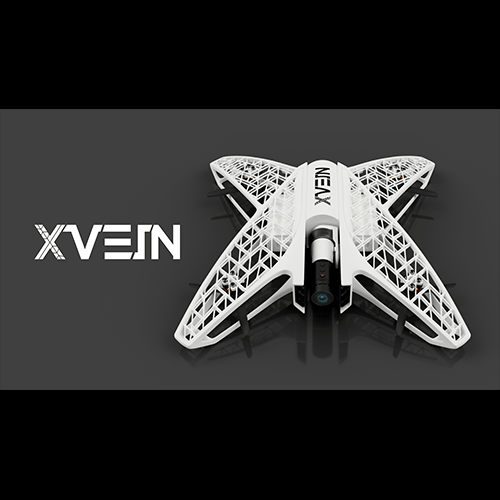 This disaster rescue drone utilizes generative design and 3D printing. He balanced the tradeoff between light weight versus strength, image recording capability, safety and extensibility by leveraging structural optimization analysis. 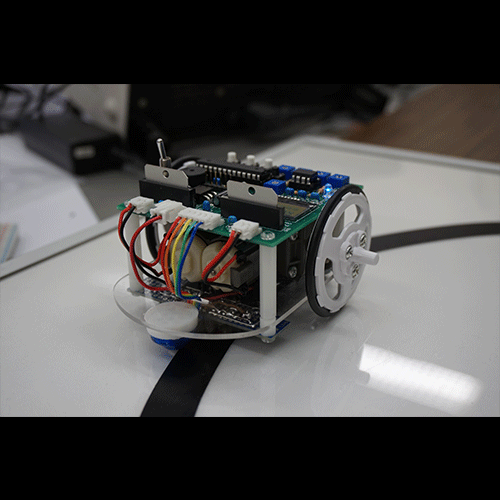 Ogasawara developed this line follower robot as an educational kit to teach the basics of mechanics, electronics, programming, and feedback control.